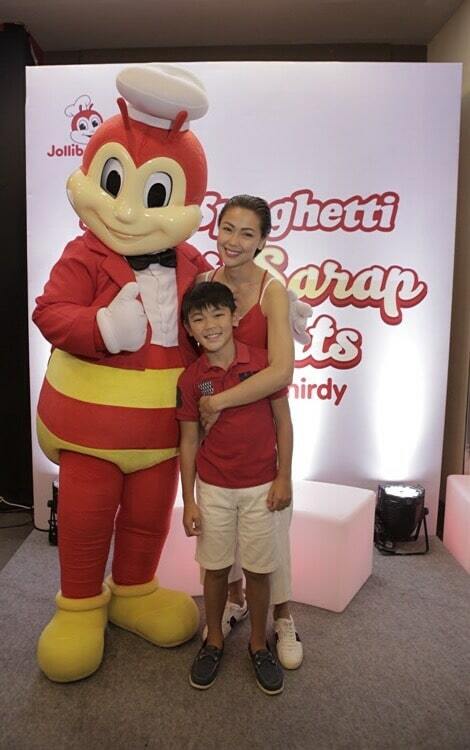 Jodi and Thirdy joins the Jollibee family as the latest Jolly Spaghetti endorsers - All Chucked Up! This bit of news kinda made me nostalgic as well. It immediately reminded me of the fun times I’d spend enjoying a good round of Chicken Joy and Jolly Spaghetti with friends or family when I was way younger decades ago. Even when I had my first child, celebrations at Jollibee have always been a regular thing. Our son’s 2nd birthday was even held at Jollibee’s old Crossroad Arcade branch in Greenhills (the place where Promenade now stands). ‹ Sunway Hotel Georgetown Penang – A wonderful and relaxing stay! › Chili’s Craft Burgers – A new reason to visit Chili’s!